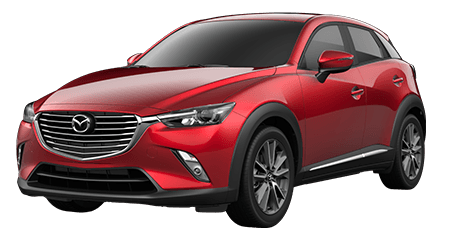 Cutter Mazda Waipahu invites Pearl City and Honolulu area drivers to our service department for prompt and professional auto maintenance and repairs. Our helpful service advisors and factory-trained technicians are here to provide you and your car with top-notch service. Whether you drive a Mazda car or SUV that could use a brake inspection or new tire installation or you drive a car of another make and it is time for an oil change, our service department staff are up to the task! 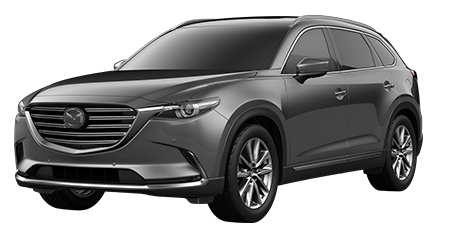 With the ASE Certified and Mazda factory-trained technicians here at the Cutter Mazda Waipahu service center, you can be confident that every repair or maintenance performed on your Mazda or other make is done the right way the first time. 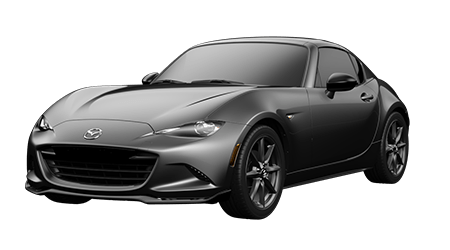 Our skilled service team understands the intricacies of Mazda vehicles like the CX-5, Mazda3 and MX-5 Miata, and we utilize genuine Mazda replacement parts to ensure the proper fit and functionality. In addition to our express auto services like oil changes, tire rotations and battery testing, we offer complete maintenance and repair for your car, including brake service, wheel alignment, engine and transmission repair, A/C system service, Mazda warranty repairs and more. 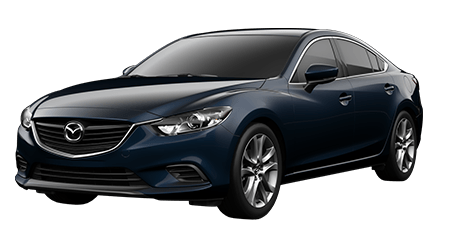 If you drive a Mazda6, CX-9 or any other Mazda vehicle, there is no better place to take your car for service than a Mazda service center like the one at Cutter Mazda Waipahu. 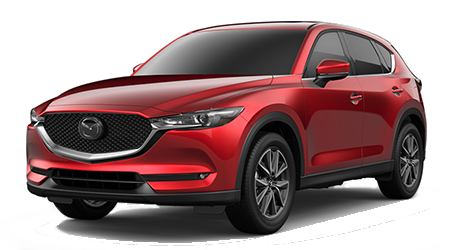 With our Mazda factory-trained technicians, genuine Mazda components and Mazda-approved fluids, you can be confident that your Mazda is serviced and repaired to the high standard of the manufacturer. 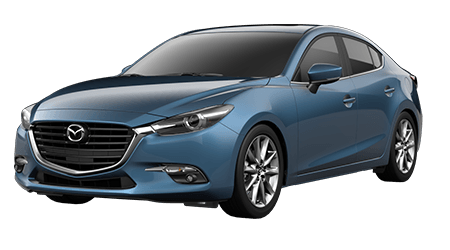 Plus, all service or repairs performed at the Cutter Mazda Waipahu service department are covered by a 12-month or 12,000-mile warranty! We even provide complimentary multi-point vehicle inspections with your service appointment! Beyond our expertise and professionalism, we also provide plenty of conveniences to our guests, since we know that your time is valuable. From our online appointment scheduling and complimentary local shuttle service to after-hours vehicle drop-off and extended service hours, we strive to make automotive service convenient for you. If you have time to wait for your car during an oil change or other auto service, please enjoy our customer lounge, fitted with complimentary beverages, comfortable seating and cable TV. 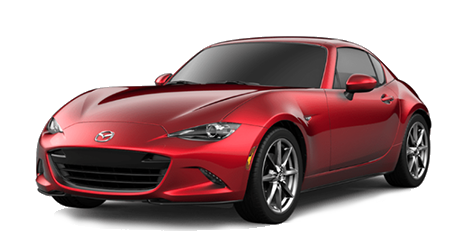 Our parts department and tire store are also on-site, which allow you to shop for a new set of tires or genuine Mazda parts and accessories for your ride. We regularly offer military discounts on maintenance, repairs and parts, and are honored to assist local U.S. military members with all of their automotive needs! We invite you to our Express Service Lane when the time comes for your car's next oil change, filter replacement or tire rotation. Our commitment to speedy auto service shines through in our Express Service, thanks to our dedicated team of technicians who get your vehicle in and out with fresh engine oil, fluids, filters or a battery test or tire inflation in minutes! With our Express Service, there is little to no waiting and no appointment necessary, so visit us at your convenience for that next oil change, battery test or tire service.